Santa and Mrs. Claus visit Bethany. 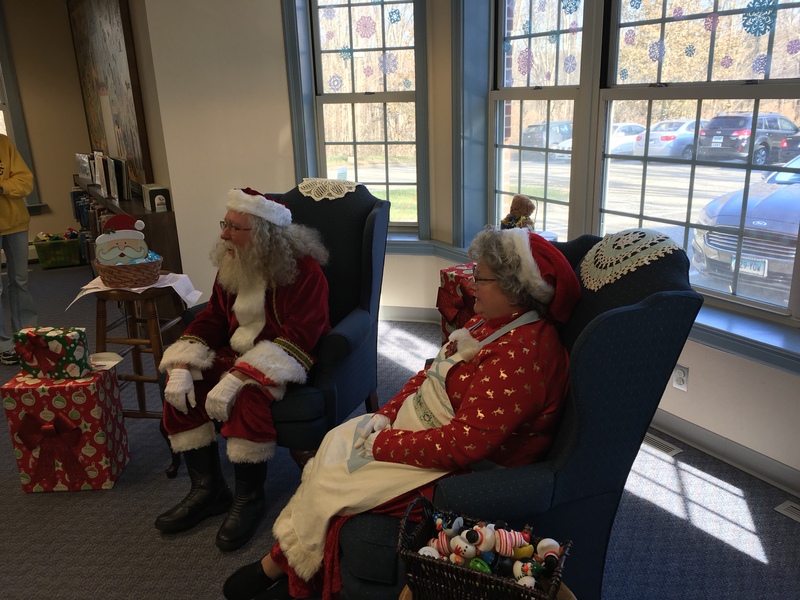 Santa and Mrs. Claus visited Bethany this past Saturday and a good time was had by all. This is become a very popular and fun tradition of the Bethany Lions Club. News Santa and Mrs. Claus visit Bethany. 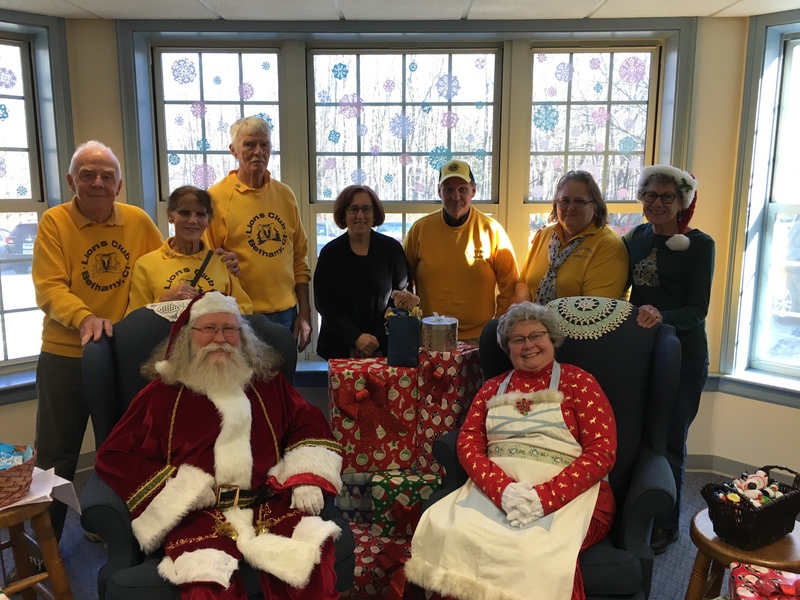 © 2019 Bethany CT Lions Club.